Start winning too much on the horses and you might find your betting account restricted. First, we had the Four Corners expose of Tattersalls keeping gambling addicts “in the zone” with glass walls so they could still see the pokies from outside. Then we had the expose of Woollies gambling venues providing free drinks and food to high betting problem gamblers so as to keep them losing their money. And now we have the bottom-feeding betting companies preventing successful gamblers from winning. Apparently it is perfectly legal and written into the terms and conditions of use for each of the gambling providers. It’s OK by our governments. No one has yet said it is contrary to ACL? The big financial institutions are permitted to adjust their fees, charges, actuarial rates, etc to ensure they always make a profit! So to can a gambling provider? In many ways our society has a less than pleasant streak, where it is accepted and legally practicable although not morally right for one person to profit from the poor judgement of another. True the behavior of a gambling provider in limiting winners seems unfair. Alternately consider that those winnings only come about at the expense of some one who may always be a looser. It may be easier to argue that neither winning gamblers nor the Companies that provide the gaming services have the moral high ground here? Caution re following moral judgement: I often wonder how much better our society might be if gambling as an industry or illegal pursuit did not exist. For those that genuinely believe in the “sport of kings” or dog’s chasing after fake fur for their future life prospects - let those keen on participating (like many of the rest of us do for our interests, hobbies and sports) 100% fund their hobby out of their own pockets and not the losses of mug punters who aspire to be like those living in the winners circles. That some of the turn over comes back to the community (and often the industry of racing from the public purse) does not justify the source! And one also needs to recognise that in any form of gambling, on average, the odds are stacked against the punter/gambler and favour the gambling industry. Otherwise the gambling industry would fall over overnight as it would be bleeding money. This is the same situation as casinos banning card counters. Their model is a game of chance where they control the odds, the limits and the conditions and thus in the long run the profits too. They are not interested in games of skill. If you show some skill you take the odds in your favour and that breaks their model and so they ban you. If you have such skill that can change the odds in your favour and you think the big establishments unfair then perhaps you have the wit to not play against them, you can always go to the track and face up with a flesh and blood bookie. If you fancy yourself at blackjack you can get a game where nobody cares if you can count. Institutional gambling is a tax on stupidity, so of course the intelligent are not allowed to play. Governments are not going to change this situation because ready access is what the mob wants. The mob will keep placing their bets as the avenues for doing so become ever more accessible and convenient even if the odds are terrible and tricks are played on them. It may be more accurate to say it is a tax on stupidity and laziness. Given the way online gaming is aimed at young men let’s say stupidity, laziness and testosterone. If you want to see a case of a game that is rigged that is a nice tax earner and does huge social harm look at poker machines. The odds of governments stopping institutional gambling in Oz are about the same as getting gun control in the US. There are more parallels between these two wicked problems than just the odds of change. 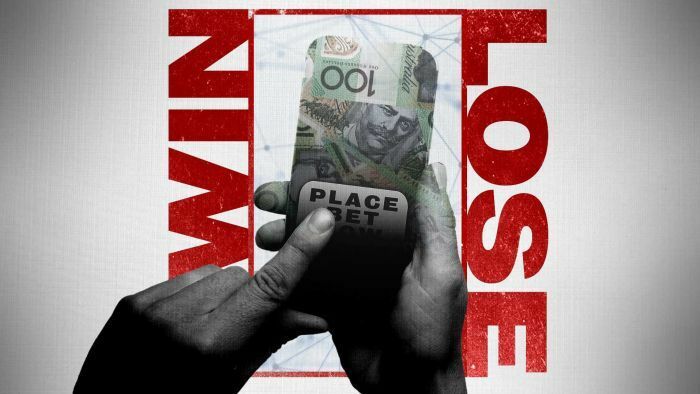 Yes, the odds are already stacked against the punter and gambling can be very destructive. However, for those consumers who choose to gamble, the law should provide protection against outright deception. Under the current law, businesses are not allowed to make incorrect statements or create a false impression. Could the latter apply here? The apps are by design set up to collect a person’s money under the impression that they will be able to place a bet, and this is also backed up with plenty of advertising exclaiming a chance to win. As far as I know (I don’t use the apps), there’s no restriction or warning at the point of purchase along the lines of ‘winning will restrict your access to this service’. I imagine that this type of pop-up message would be bad for business. Only once the money has changed hands and the punter has started to be successful do the restricitons apply. Even if it is written into the terms, these will not trump the law. These are just my personal thoughts, I’m sure that anti-gambling campaigners are working on much more complex ways to deal with these and other problems. Another article regarding Woollies unscrupulous behavior in plying mug punters with free booze. 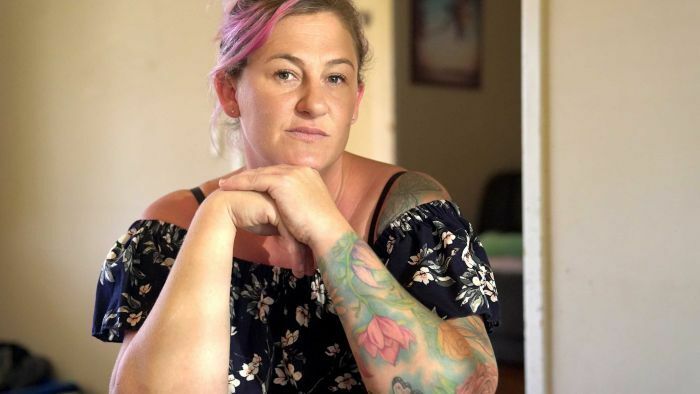 More than 50 Woolworths pubs are being investigated over claims staff illegally gave free drinks to pokie players to keep them gambling longer. Another article regarding gambling in Australia. 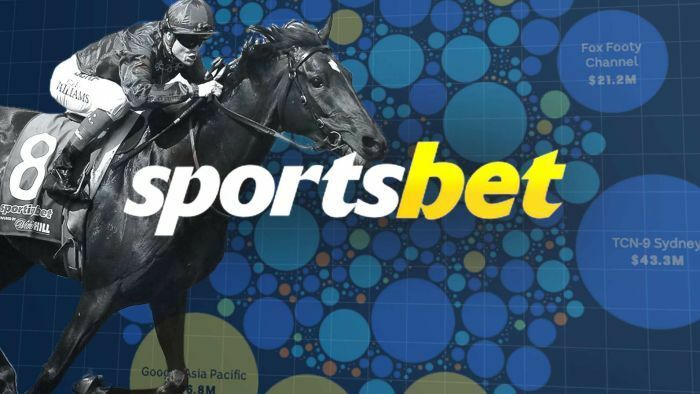 This is how Australia's largest online bookie spent half a billion dollars in advertising. Would these persons actually sell their own mother, if they actually had one?